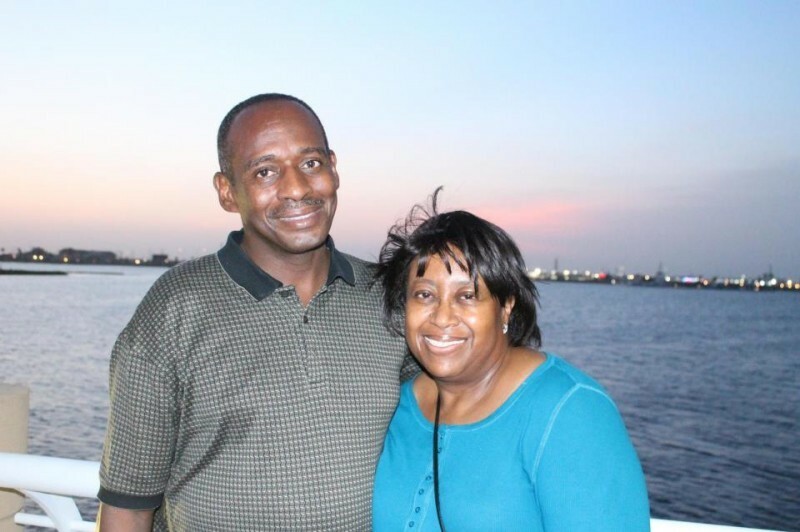 Landmark currently supports Brother Kim Williams at True Light Baptist Church 8600 Berwyn Dr, TX 77037, Houston. Bro. Kim Williams was led to Christ and baptized as a member of Grace Landmark M.B.C. in Memphis, Tn. under Lavern Clark, Pastor. Brother Williams has served in various capacities such as Sunday School teacher, Superintendent and Youth Leader. He was called to the Ministry and licensed in 1987. He attended Mid-America Baptist Theological Seminary where he graduated in 1993. Brother Williams was ordained in 1995 when he later began the work in Houston, TX. Brother Williams’ wife Janice is an asset to the ministry. She teaches the children on a weekly basis and the women in a monthly Bible study. She has a Master’s Degree from the University of Tennessee and has served as Church Clerk for several years. She is also actively involved with the Ladies’ Auxiliary.